The new iPad Pro hardware is great and Apple needs to invest in upgrades for iOS to take advantage of it. Here are a few ideas for new features. 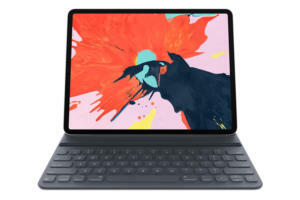 Reviewers can’t agree if the iPad Pro can be used for “real work” or not, but there’s one thing they all seem to agree on: the new iPad Pro hardware is great and Apple needs to invest in upgrades for iOS to take advantage of it. Using an iPad Pro with an external display would be better if UI improvements were made. The iPad Pro supports 4K and 5K external displays, which is great, but since iOS is almost entirely touch driven, that pretty severely limits the utility of those displays. What if, when docked to a large display, the iPad adapted its interface to add a menu bar and cursor support? I’m not asking for the iPad to be a Mac—but I am sort of asking for the iPad to act more like a Mac when it’s plugged into a big display like a Mac. Don’t like the idea of having an iPad Pro be more Mac-like when it’s attached to an external display? How about this spin on the idea: What if Apple’s forthcoming external display, presumably designed for the new Mac Pro, was also a touchscreen? Then you could buy that display and use it with a Mac Pro, Mac mini, or iPad Pro. This actually seems less far fetched than my “Menu Bar mode” idea, because it doesn’t change the iPad’s interface at all—it just lets it extend to a large external display. 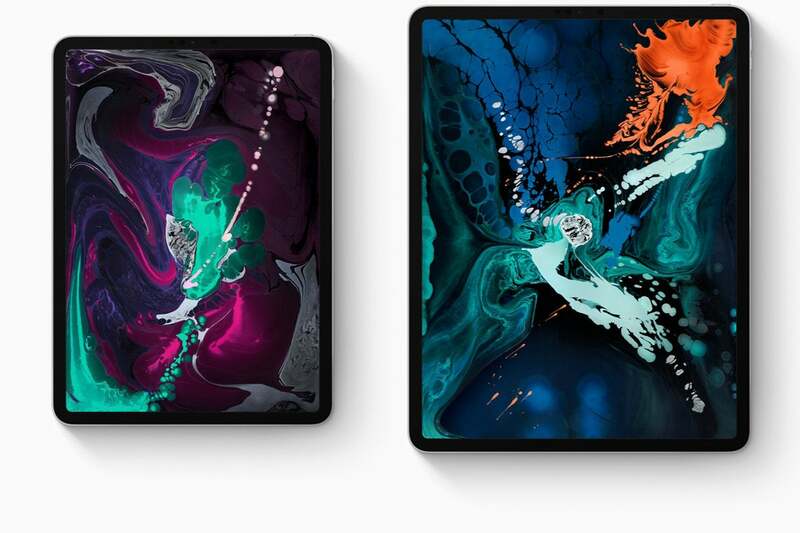 It would be a way for Apple to create something like the Surface Studio without actually building an enormous iPad on a hinge. One of the things that’s disappointing about the new Smart Keyboard Folio is that it, like the Smart Keyboard, lacks an extra row of function keys. Now, Apple’s clearly not a fan of the function row—witness the Touch Bar—and the truth is, I don’t long to press F7 while I’m using my iPad Pro. Apple seems to have something against functions keys, which are not on the Smart Keyboard Folio. What I do miss are all the functions that Apple reassigned to those keys over the last few years. Whether you’re on a Mac or an iPad, you can reliably turn to the function row to adjust brightness and volume and control media playback. But on the Smart Keyboard Folio, no dice. Here’s a proposed workaround: Add more support for systemwide keyboard shortcuts in iOS, including assignable shortcuts for media control. On my iMac, I actually don’t use the function keys to play and pause my music—I’ve got that reassigned to command-option-spacebar, a shortcut I’ve used since the days of the AppleCD Audio Player app in Classic Mac OS. Let’s make this happen on iOS, and I promise not to miss the function row. I do a lot of podcasts, and I basically can’t do them on iOS from start to finish because the audio subsystem of iOS is incredibly primitive. Time for an overhaul, so that—at minimum—two apps can access the audio input at one time. That would let me talk to someone on Skype while recording the conversation with a different app. Even better: Support for multiple audio input and output devices, and an API to let developers capture system audio as well as device audio. 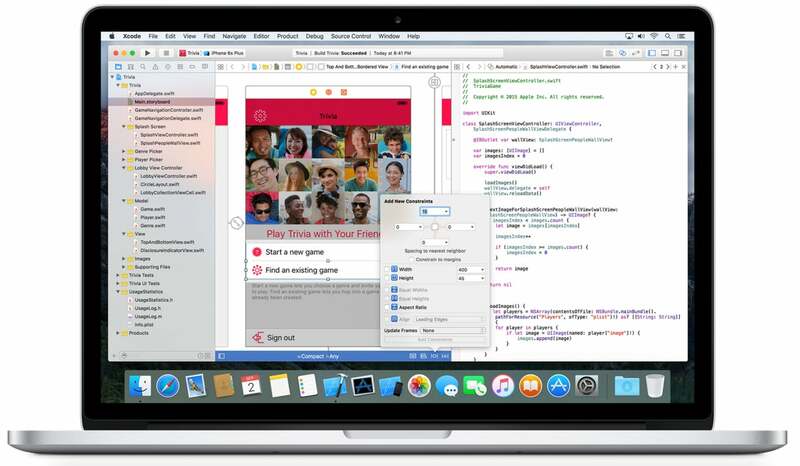 It’s time for Xcode—or something like it—for iOS. Some people believe that to be a legitimate, standalone computing platform, you’ve got to be able to develop software on that platform. Those people are all software developers, and I don’t subscribe to their point of view, but I do admit that it would make an awful lot of sense for Apple to bring some sort of developer tool—if not Xcode, perhaps a next-generation version that runs on both Mac and iOS—to the platform. While I think the iPad is a real computing platform already, I also think that developers would love to be able to write iOS software right on iOS. If we’re going to have a cursor, why not support external Bluetooth pointing devices? I’m not asking for a little black arrow that follows me around as I work, like on the Mac. I’m asking for support for an external trackpad so I can edit text more effectively and also use multitouch gestures to move between apps without having to disengage from the keyboard and reach upward. If Apple wants pro users to use the iPad Pro, it’s time for the company to bring its own pro-focused apps to the platform. That doesn’t mean iMovie and GarageBand, it means Final Cut Pro and Logic Pro. 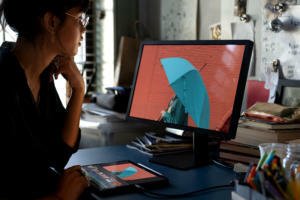 If Adobe can do it with Photoshop, it’s time for Apple to do it with its apps. I want to be able to start editing a podcast on my Mac and then move to the iPad, and back again. Shortcuts is great, but it needs to do more. The Shortcuts app was a huge addition in iOS 12. Now it’s time to take that functionality further, by letting Shortcuts run commands via timers and keyboard shortcuts. Timed shortcuts would let users build automations like grabbing the morning’s new headlines, turning on lights, starting a coffee maker, and playing a sound to wake you up. 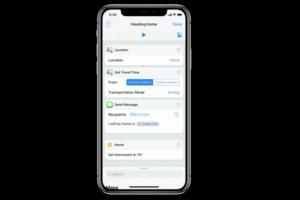 Keyboard shortcuts would let you press a few keys anywhere in iOS and have a Shortcut fire off—incredibly convenience similar to what we can do on the Mac today with Automator, Keyboard Maestro, and other apps. People use the iPad Pro to do work. Sometimes the files you need to do work are on a local file server, not the cloud. Sometimes they’re on an external storage device, like an SD card or flash drive or hard drive. iOS has a file-browsing app that’s capable of connecting to iCloud, but not the Mac mini server I keep in my garage. It’s capable of reading attached SD cards—but only the photos and video files on them. This is silly. Apple should add native support for external storage, including USB volumes and SMB file servers. That way, I can connect to my local server and browse or copy files back to my iPad without the need for unreliable third-party apps, and when I’m recording podcasts on the road, I can import audio files directly into Ferrite, my iOS editing app of choice, rather than using the weird hardware workaround I currently carry with me. Now that the iPad Pro has TrueDepth, it’s time to take Animoji and Memoji to the next level. Look, the Letterman lists always end with a weird punch line that’s not usually very funny. 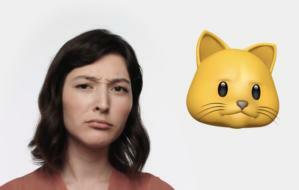 So, sure, let’s do something else with Animoji and Memoji. iPad Pro users have access to that fancy TrueDepth sensor—and we like to have fun sometimes, too. But it’s fine if I don’t get this one, so long as I get the other nine.